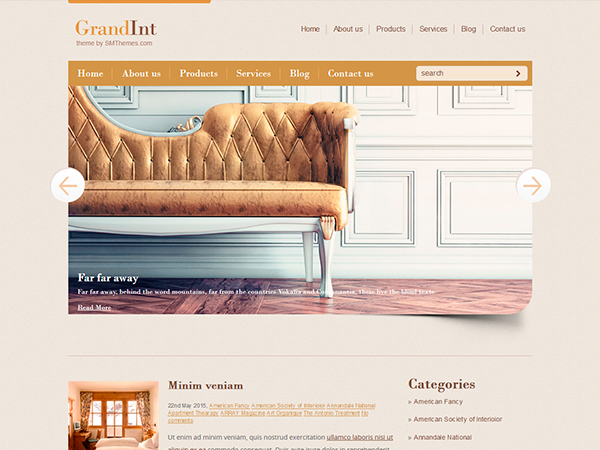 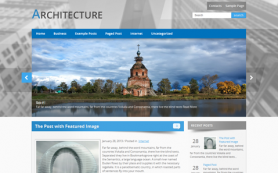 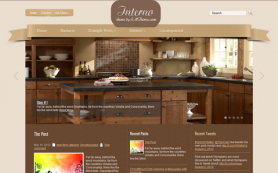 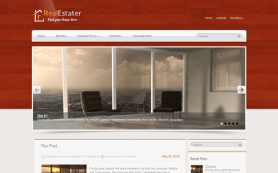 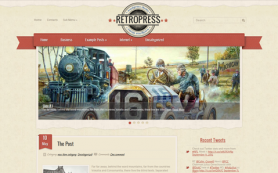 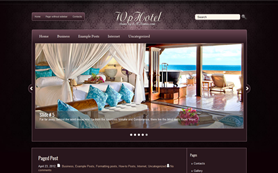 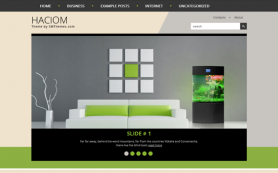 Discover stylish interior premium WordPress theme GrandInt. 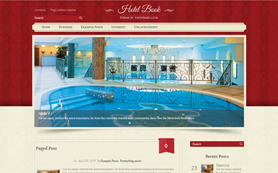 An extremely useful platform for building a professional website for your business. 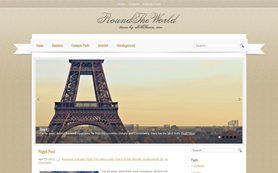 Smooth lines and pastel color scheme used for this design will give your personal blog or website a marvelous singularity. 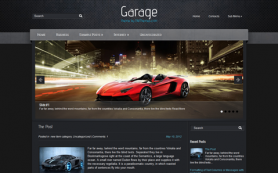 Try out a vast amount of superb features such as related posts highlighted in different colors, additional ready widgets, custom layouts and more. 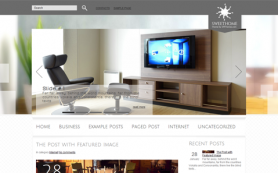 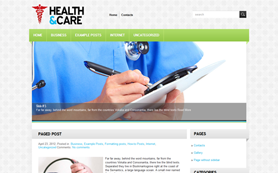 This free WordPress theme provides endless opportunities for your website and you may download it right away.